If you lose your ability to work due to a disability, benefits from long term disability insurance can be critical in helping you stay financially afloat. Many people receive such insurance coverage through an employer-provided plan, which is governed by the Employee Retirement Income Security Act (ERISA). To receive benefits under an ERISA disability plan, you must first apply and receive approval from a claims administrator. Just as there are many crucial steps to applying that can improve your chances of approval, there are also many mistakes you can unknowingly make that can result in a denial. These denials can be challenging to overturn and the appeals process is complex, so it is important to avoid certain mistakes from the beginning. 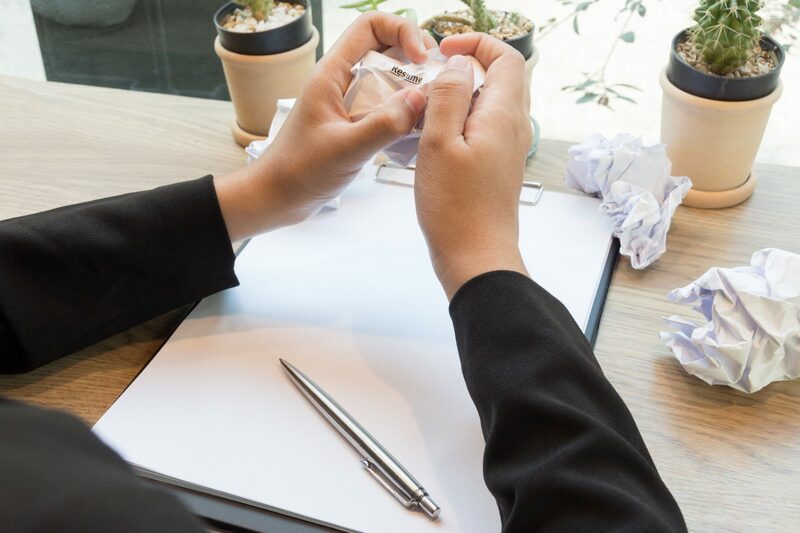 Furthermore, an experienced ERISA lawyer can be of significant assistance during the application process to help you avoid these common mistakes. Only relying on the opinion or advice of your employer. If your employer agrees that your injury or illness is too great for your to continue with your job duties, you may assume that the disability insurer will agree. However, insurers require significantly more evidence than the simple opinion of your employer when deciding to approve a claim, such as medical records and more. In addition, while your HR representative may offer advice on applying for benefits, they are likely not ERISA specialists and may not be of valuable assistance. Only submitting the forms required by the insurer. When you apply, you will be required to fill out certain forms provided by disability insurer. However, the answers to the questions on these forms may not fully explain the extent or nature of your disability. You are able to–and should–provide a separate statement from your doctor fully detailing why and how you are disabled and unable to perform your job duties due to your injury or illness. Not following doctor’s orders. Your insurer will have investigators watching your activities to obtain evidence against your claim. If your doctor ordered against heavy lifting, you should not carry heavy bags in from the car or help a friend move a table or you risk making the insurer suspicious. Following restrictions can help prevent such discrepancies. Not seeking an attorney with ERISA experience. ERISA claims are different in many ways from other long term disability claims and it is always wise to seek assistance from an attorney who has specific knowledge of ERISA and the application process. Many individuals do not consider consulting with an attorney until they have already received a denial of benefits or encountered another legal issue interfering with their rights to benefits under ERISA. However, an ERISA long term disability lawyer who fully understands the requirements of an application and how an application is evaluated can significantly increase your chances of an initial approval of benefits and avoiding the need to go through the appeal process. At Michael Bartolic, LLC in Chicago, we focus on helping individuals through all stages of an ERISA claim, so please call us at 312-635-1600 today.